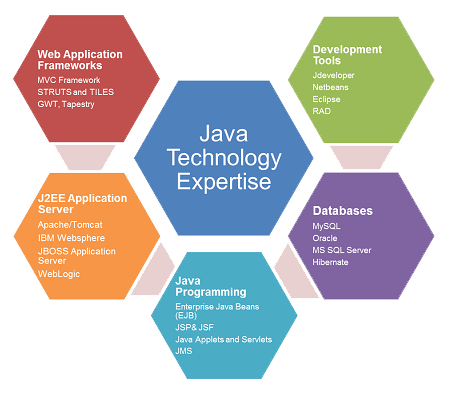 Microtech Global Software Solution provide a wide range of JAVA Web Development Service and solutions. Our JAVA application development professionals focus on architectures with multiple server platforms. MGSS can provide you best JAVA web development services as MGSS is a professional JAVA development that has many years of experience in JAVA. We have a team of excellent Java application development professionals capable of building powerful application architectures. We can provide high quality JAVA Web Development Service by our highly skilled professionals with many years of experience in JAVA Development. We work on our project within tight time period and provide services with competitive price in software industry. What is JAVA Web development ? J2EE, Web services, AJAX, Work Flow Engines, Rules Engine, and RMI are using for the Enterprise based Applications. Java Swing, Eclipse, AWT are using for the Desktop based Applications. Spring, Maven, Struts, Hibernate, Crusie Control, DbUnit are using Frameworks. Tomcat, SunONE, Weblogic, Websphere, Jboss, weblogic are using for the Application Servers. 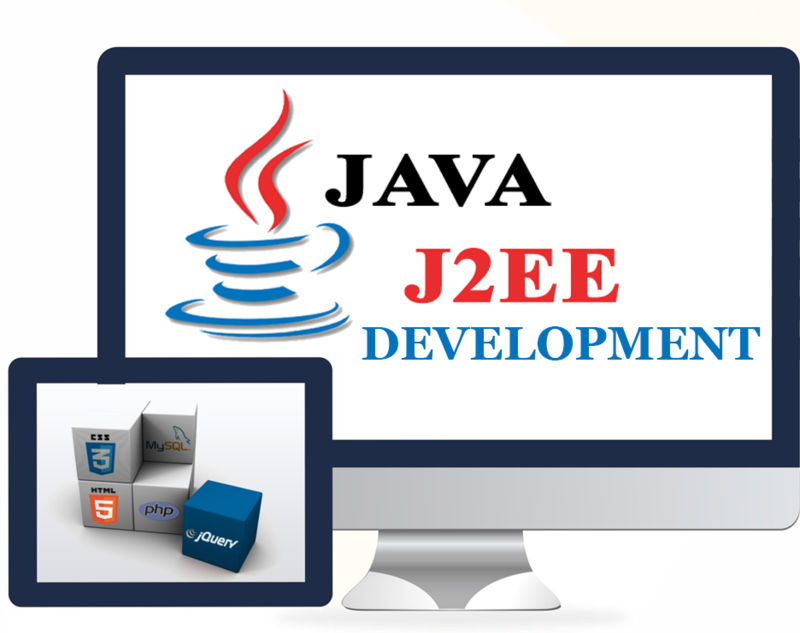 For the Developing web and desktop oriented Java based applications we using open source J2EE framework. Migration of application servers to Java/ J2EE platform. Shifting your software solutions to Java/ J2EE platform. 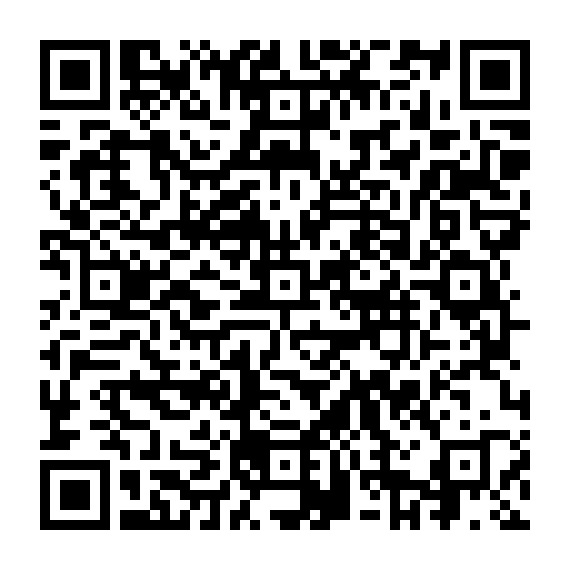 Consulting services on designing, developing and installing Java based applications. Evaluation and fine tuning performance.